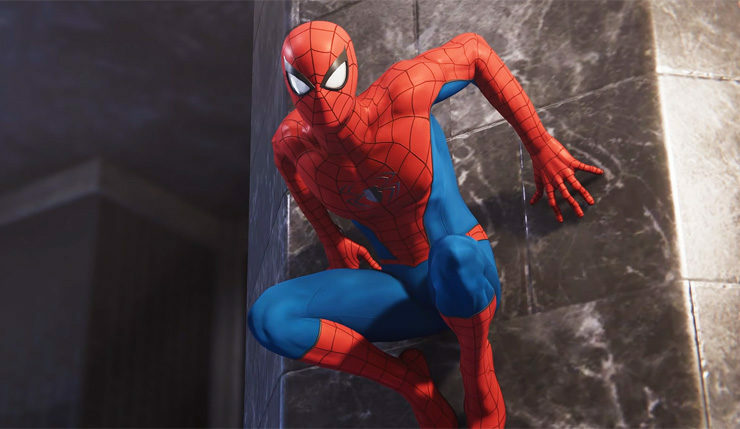 Whether you liked the roughly two or so hours of The Heist – Marvel’s Spider-Man’s first piece of DLC – or not, there was no denying just how nice it was to step into that suit once again and get to play new story missions as part of Insomniac’s ‘City Never Sleeps’ arc. It may not have offered a lot of new mechanics, but it did feature an engaging story centred around Spidey’s flirtatious and deadly frenemy, Black Cat. It showed a vulnerable side to her, and a fresh take on a character we all know so well. This time, Hammerhead continues his plans to takeover New York’s crime families and run the city himself, by any means necessary. In the second piece of DLC, the fights reach heights not yet seen in either The Heist or the base game. If you ever felt outnumbered before, be prepared to feel tested to your limits. The opening fight alone sees you thrown into a gang war of epic proportions, and as you reach the penultimate battle, you’ll feel a huge amount of relief to get that last hit on that final enemy. There’s a new enemy type in Turf Wars, and he has a fancy Sabre jetpack and shield, frantically charging at you making it difficult to dodge if your focus is elsewhere. Once you know how to take them down, it’s easier than trying to beat those burly thugs with railguns from The Heist, but with their return as well, things can often descend into mayhem quickly. If you’ve not played since completing The Heist, it may take a while to get those Spidey senses back, but after remembering the control system you should manage to take out all of the enemies in the story missions. If you like Spider-Bot, there’re more opportunities to use it, including a new feature that helps to isolate conversations in a crowded room. There’s not a lot of them, but at least it tries to push the mechanics, even if it’s only slightly. 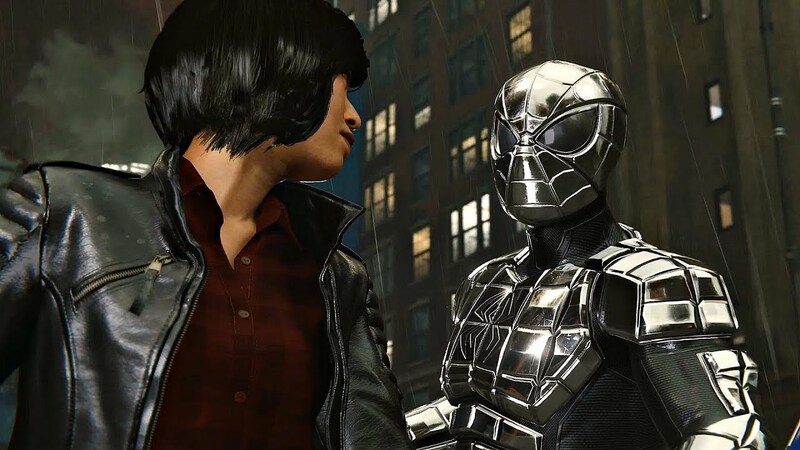 You’ll also get to unlock three new suits, doing so in exactly the same fashion as in The Heist: one after the first mission, one once you’ve completed the story, and the last after completing everything the DLC has to offer. One of the most interesting things about Turf Wars is the character building of vanilla Spider-Man cop, Yuri Watanabe. Who’s Yuri? You may ask. She didn’t have a great deal to do in the story, but she was all about the Spider-Cop bantz. Things are much more serious now, and Yuri is out for blood. 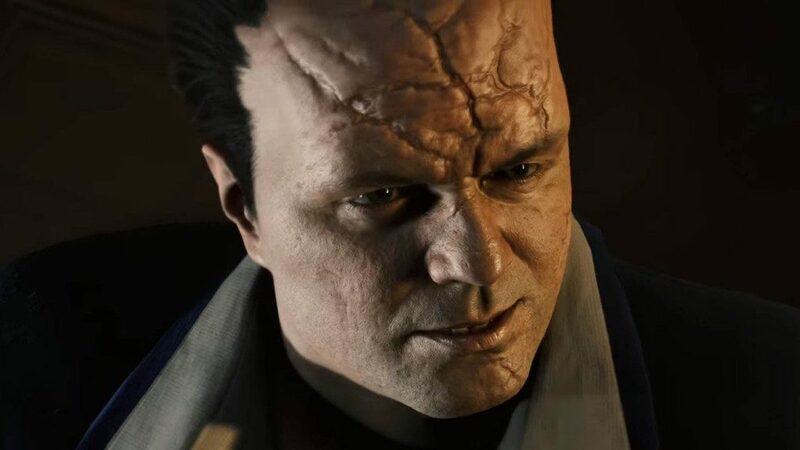 Hammerhead has gotten under her skin, with the reasons becoming evident within the first mission, and it adds a nice layer to her relationship with Spider-Man. Everything is going to hell, and New York is at its wits end as crime erupts to an almost breaking point. Spider-Man is struggling to keep it together, and Yuri is losing her cool as professionalism becomes consumed by a personal vendetta. It’d have been nice to see more of Yuri in the main game, having her story feature more and allowing her to grow over the 20 or so hours would’ve been a better device, as it all feels a bit rushed here. What’s more, the way it reaches its climax feels too intense and unreasonable, especially as the end doesn’t really justify the means. 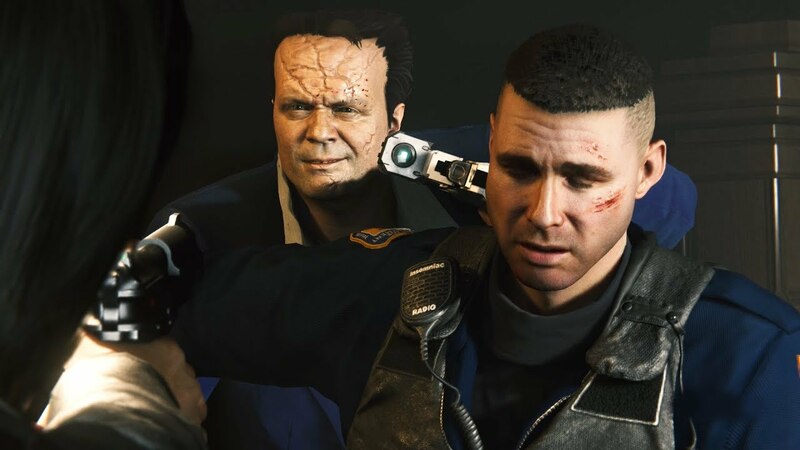 The post credits scene also seems a bit pointless, and whilst I won’t go into details, it’s a bit of a cheap shot to all the hard work you’ve put in during the course of the DLC. Outside of the story, there’s little else to keep you interested. There’re the Screwball challenges continuing from The Heist, but honestly I found them tedious. Hammerhead has his own kind of Hideouts, and if you still enjoy wave after wave of enemies to slog through, you’ll probably enjoy them, but there’s enough fighting to do in the combat-heavy story. And then there’s the Crimes, which ultimately follow the same challenges you’ve seen before. If you’ve not played Spider-Man for a while, these will probably appeal to you, but don’t expect anything that different. Turf Wars isn’t bad; it is Spider-Man after all. However, too much of a good thing begins to grate on your enjoyment, and you’ll find seldom new content outside the actual story. It wouldn’t be the worst idea to wait for all three pieces of DLC and play them together, that way it’ll feel more satisfying playing it through in one sitting.